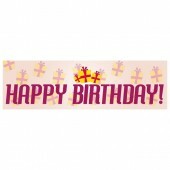 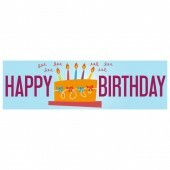 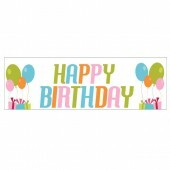 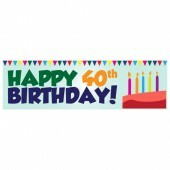 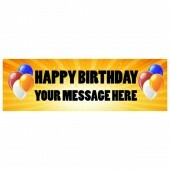 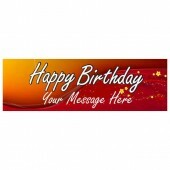 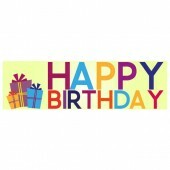 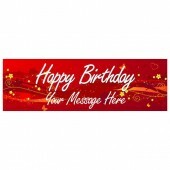 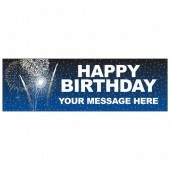 Discount Banners has an excellent selection of Birthday Banners for you to choose from. 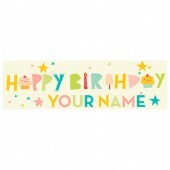 Whether you are looking to hold a big party or surprise someone on their special day we have a Birthday Banner for you. 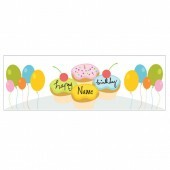 Our pre-designed, eye-catching Birthday Banners can be adapted so that they have the all important personal touch. 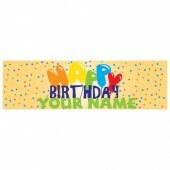 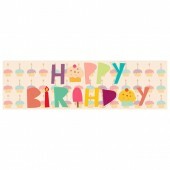 With such a wide collection to choose from we have a Birthday Banner for any age or personality. 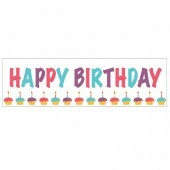 Our Birthday Banners are printed on high quality PVC using eco-friendly inks so that you have a stunning, full colour banner, with the environment in mind. 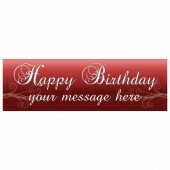 Birthday Banners are available in 8’x2’ or 10’x3’ depending on your needs.